W Fort Lauderdale currently has 21 homes listed for sale. 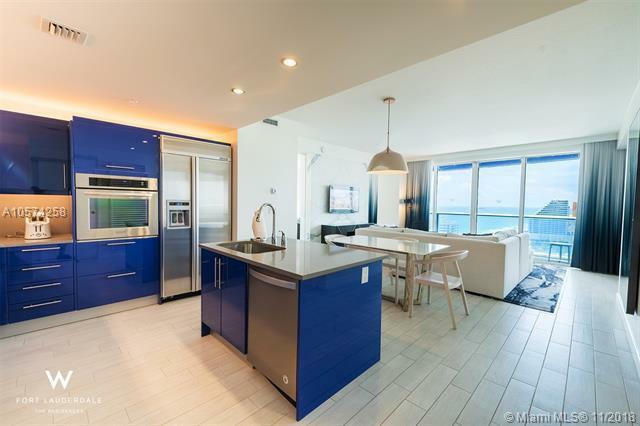 W Fort Lauderdale currently has condos and homes ranging in size from 724 to 1495 living square feet. These properties are priced from $680,000.00 to $1,370,000.00. 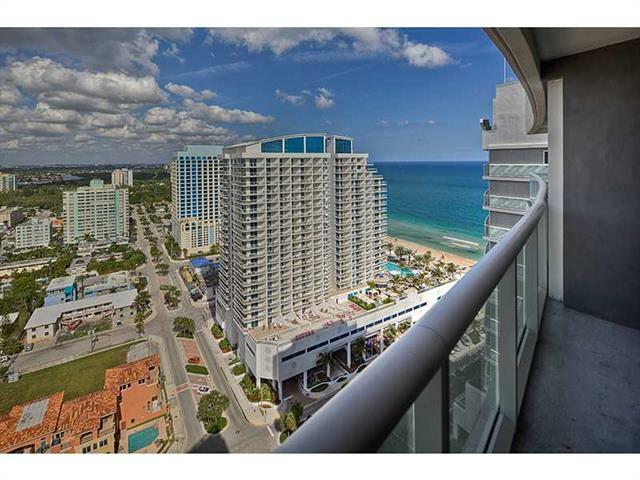 W Fort Lauderdale is located in beautiful Fort Lauderdale. 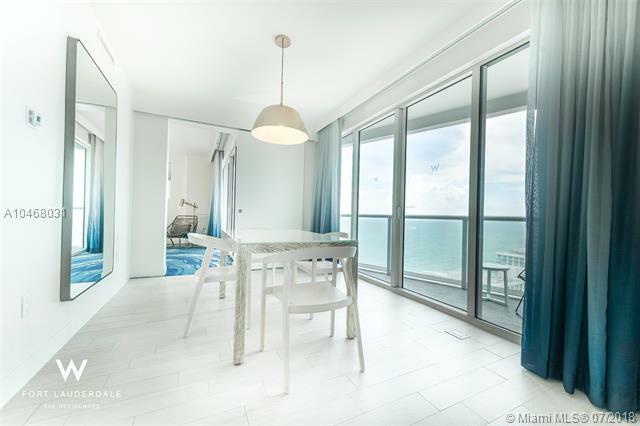 Having a Fort Lauderdale home, you'll have access to everything Fort Lauderdale has to offer like fabulous shops, amazing parks and year round sun. With great features like exercise area and clubhouse you'll quickly see why people love W Fort Lauderdale. And as a bonus the community offers properties with intracoastal, canal, garden and ocean views. W Fort Lauderdale in Fort Lauderdale is really a wonderful location. The Fort Lauderdale location is amazing. But, if this isn't the community for you, you might like one of the other local communities like Himmarshee Landing or Rickel or Gould Island or Bamboo Flats or Berkley South that are located here as well.